The Ravens appear to have hired away Bills quarterbacks coach David Culley, naming him their assistant head coach/receivers/passing coordinator. Culley was still listed on the Bills' website when the Ravens made the announcement. It's a one-of-a-kind title, but it fits for Culley, who has most of his coaching experience working with receivers. Culley worked with Ravens coach John Harbaugh on Andy Reid's Eagles staffs in the early 2000s. The Bills now have an opening for an important position on the staff: The coach directly responsible for developing Josh Allen. Allen had more success as a rookie than many observers predicted but still has much to learn and will need an experienced teacher to help him reach his full potential. 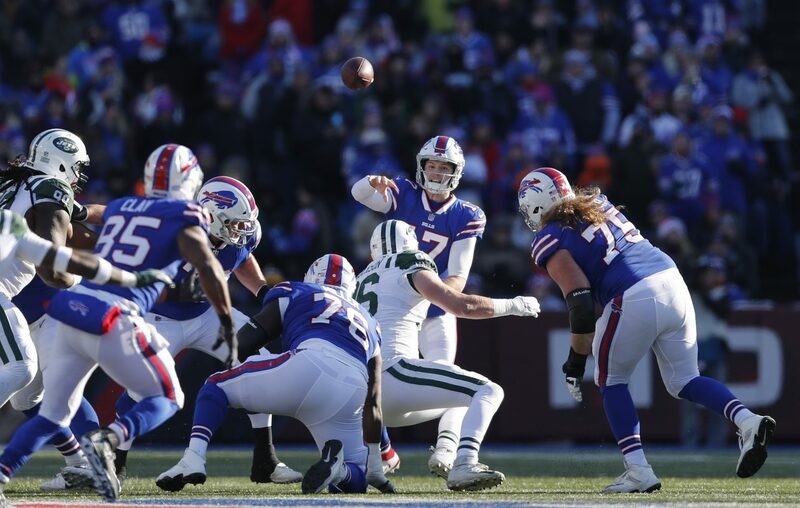 One name floated online Tuesday was Jordan Palmer, the quarterback coach Allen works with on his own, but it's unknown if he'd be willing to leave his quarterback academy to join on full-time with a team, or if Sean McDermott would want to bring him onboard. Wade Phillips can’t let go of Music City Mistake as he pursues second Super Bowl ring: Wade Phillips made an impromptu comment about his Buffalo days this week, saying "they threw a forward lateral." 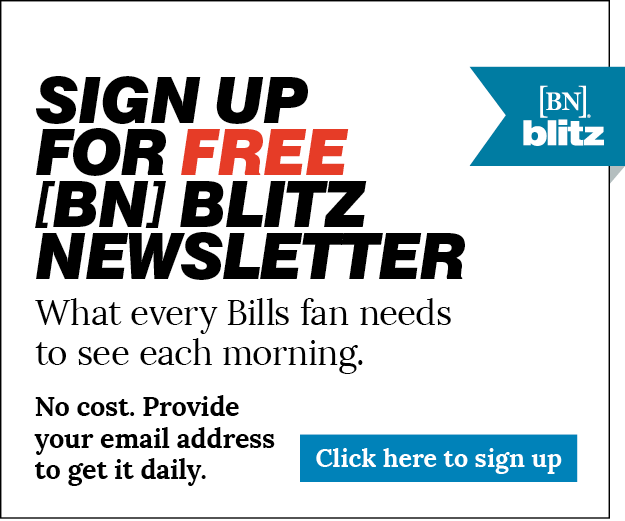 Ex-Bills special teams coach Danny Crossman reportedly lands with Dolphins: Crossman spent the last six years with the Bills but was fired after the season.